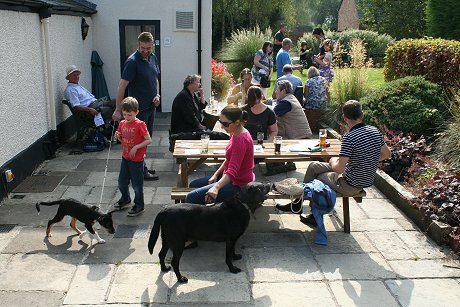 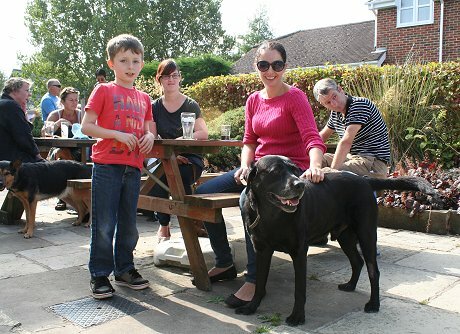 Front Page > Whats On > Waggy Tails At The White Horse! 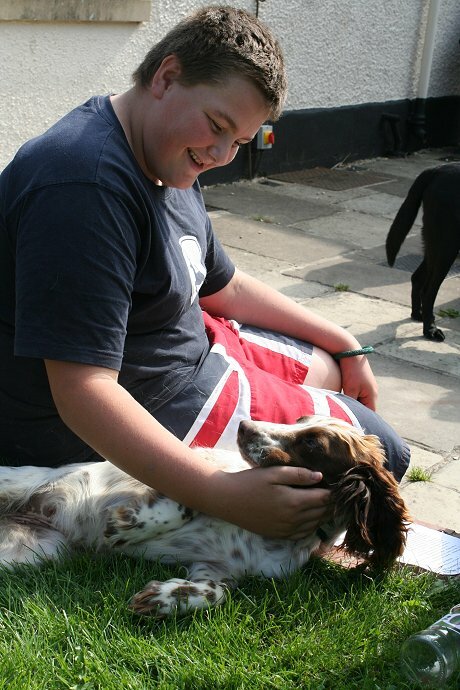 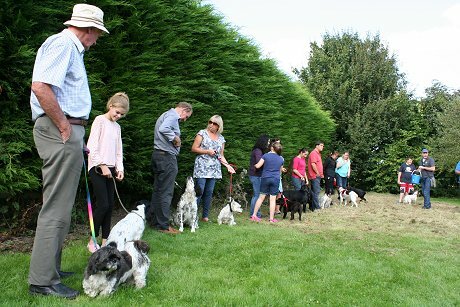 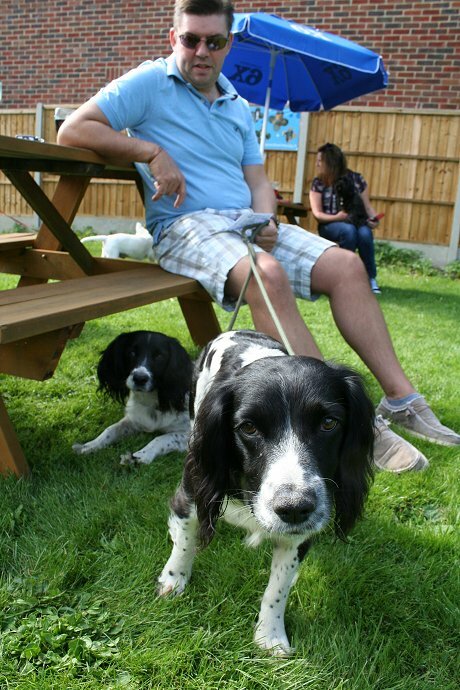 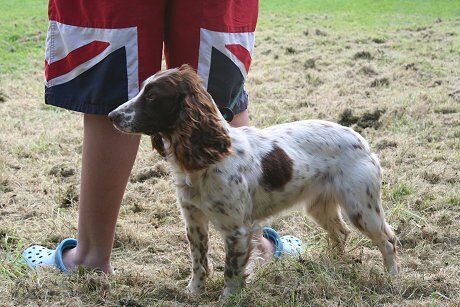 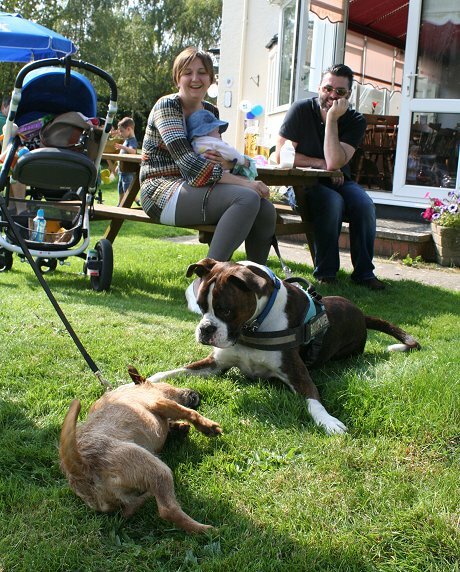 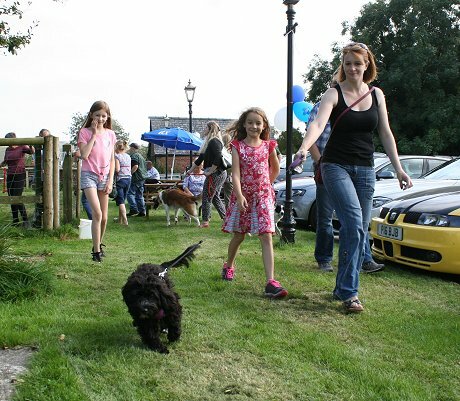 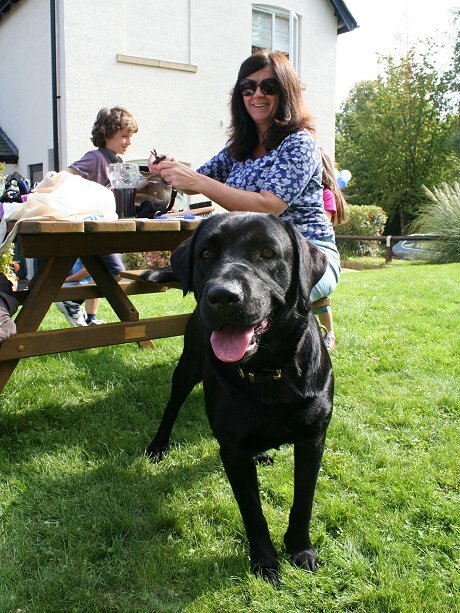 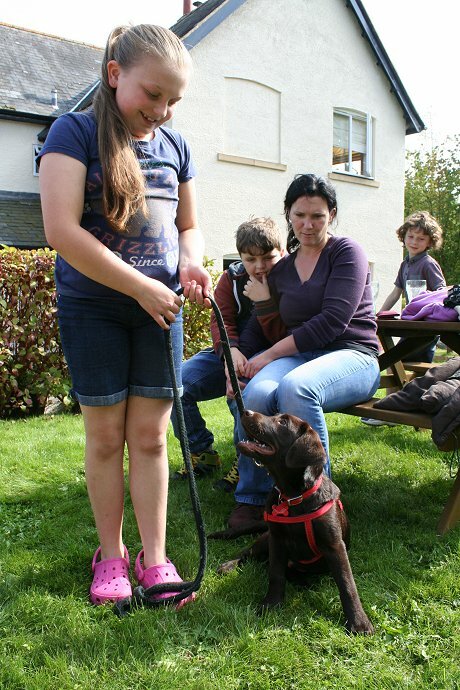 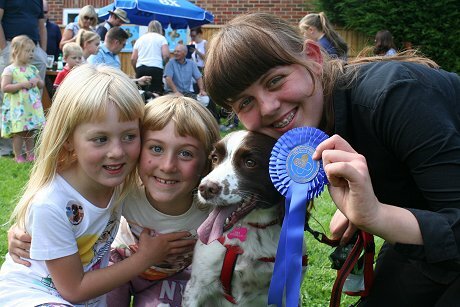 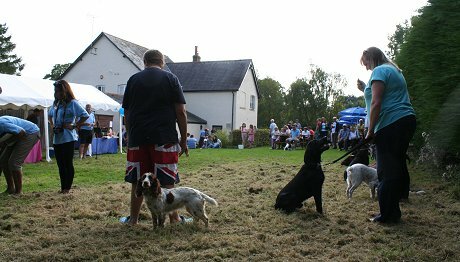 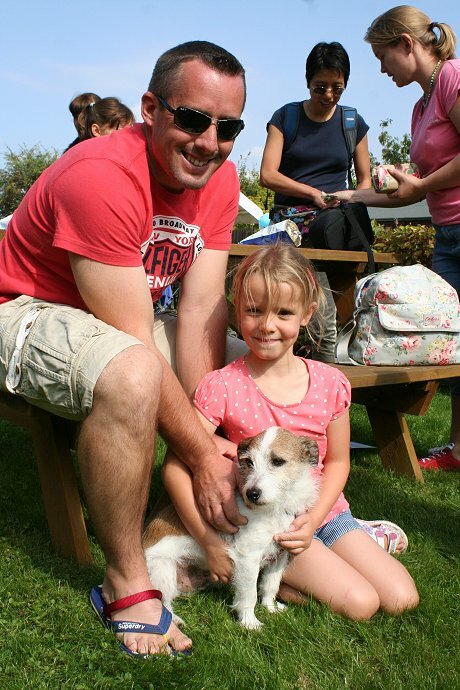 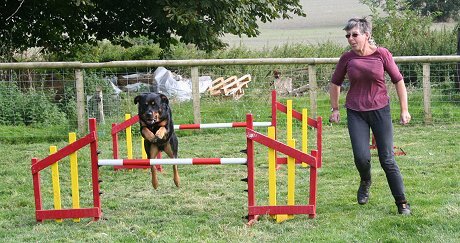 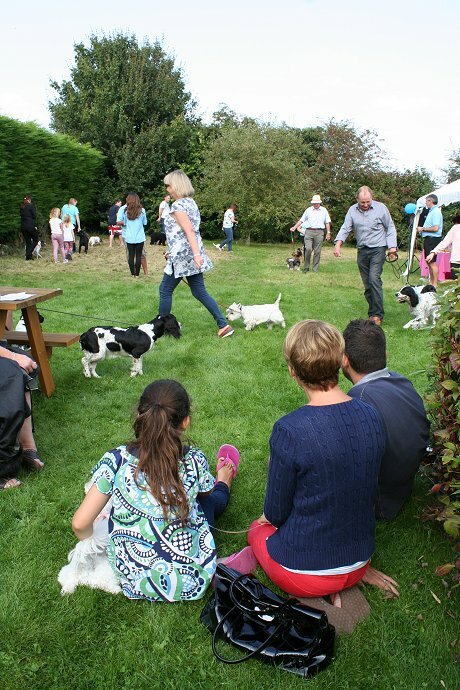 For the second year running it was family fun in the sun for dogs of all sizes and breeds at the annual show at The White Horse at Winterbourne Bassett near Swindon. 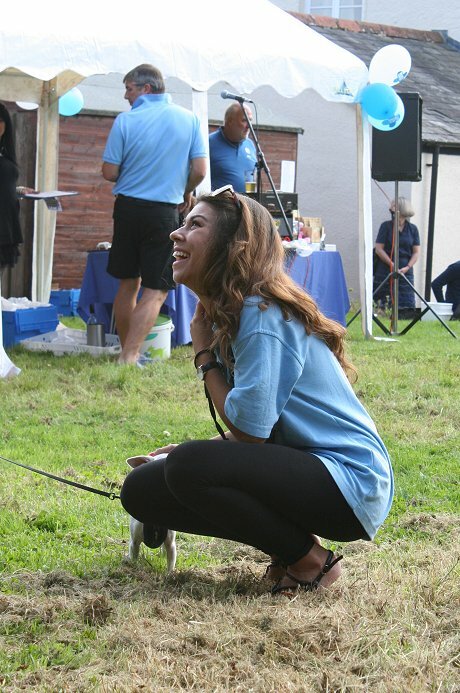 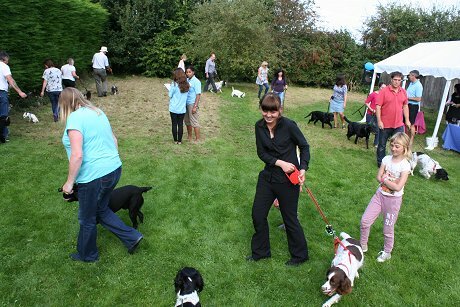 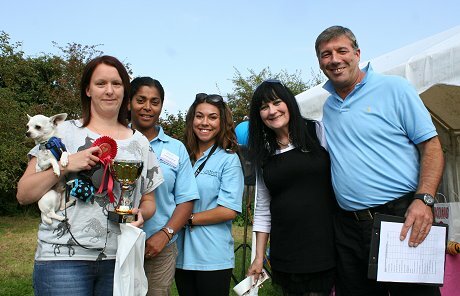 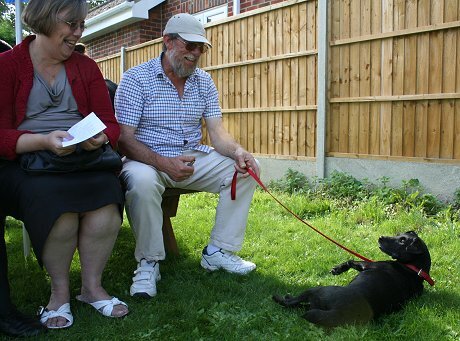 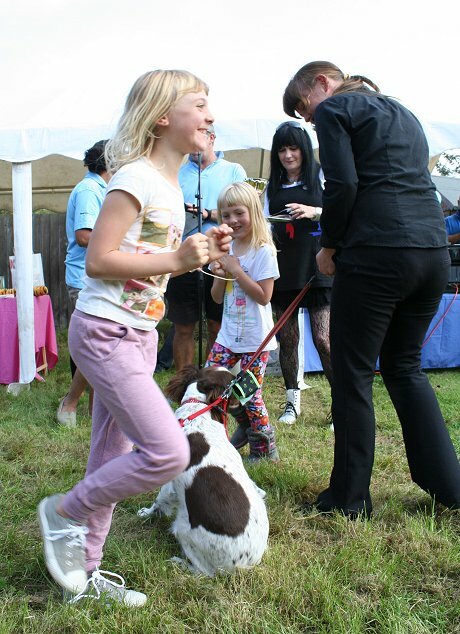 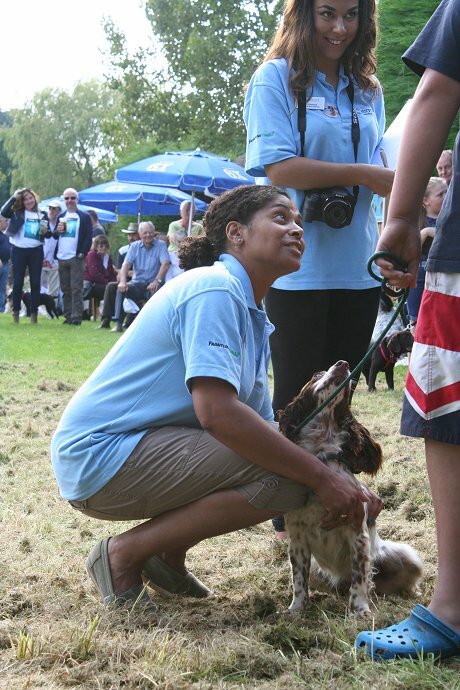 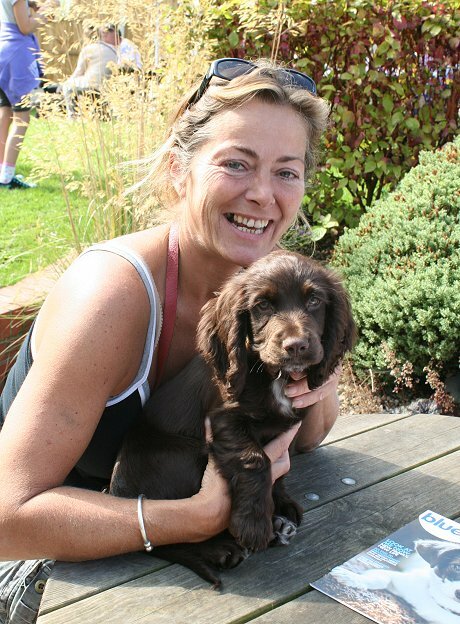 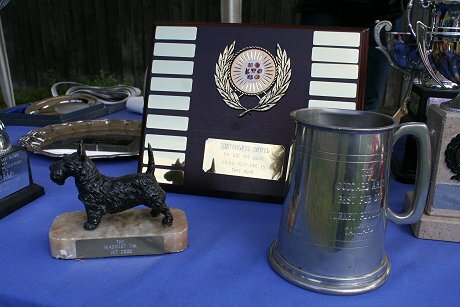 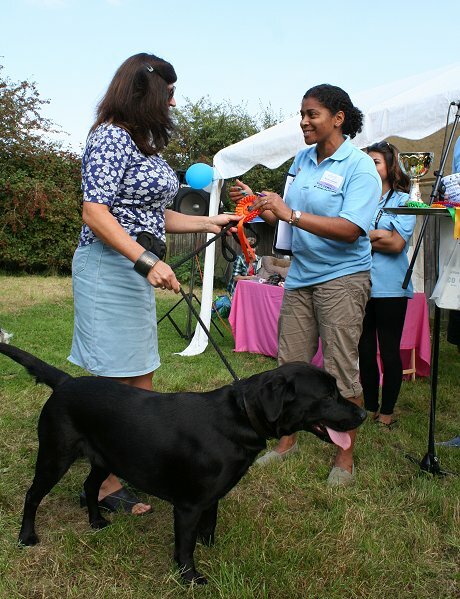 Eastcott Vets were on hand to do the judging for competitions like Best Rescue Dog, Waggiest Tail, the Dog Most Like Its Owner, Best Small Dog and of course, Best Pub Dog!